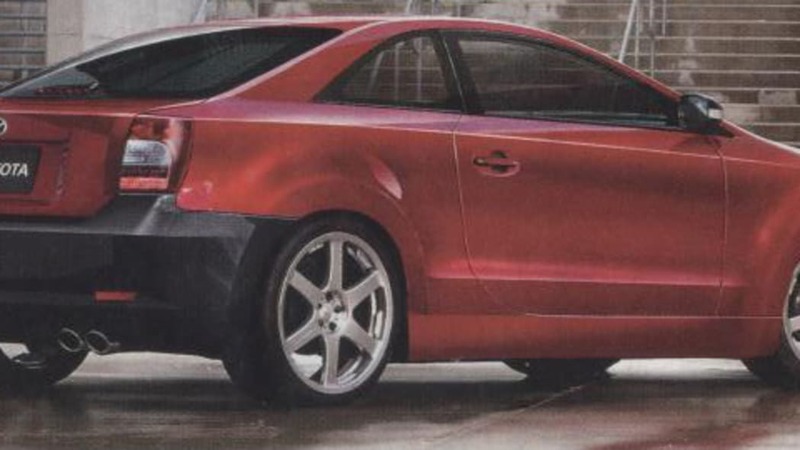 Click the image above for more images from Best Car. 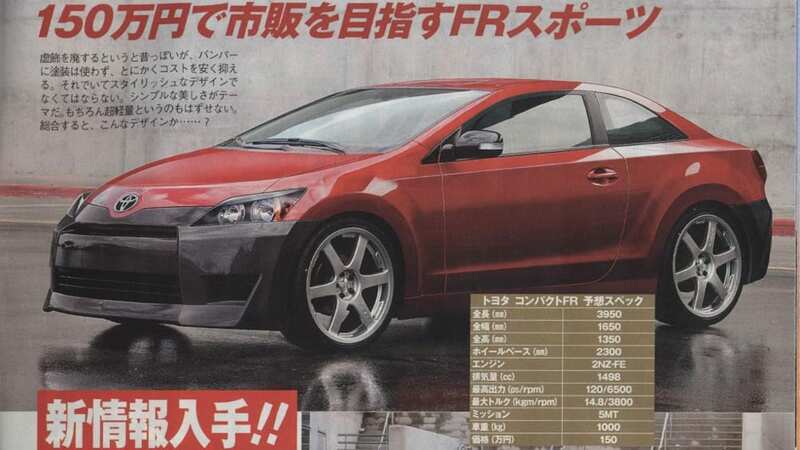 Within days of announcing Toyota's formation of a "Committee to create interesting cars," this summer's Best Car Plus magazine reveals that the long-rumoured new AE86 type car has indeed been spawned by the group and should be in showrooms in the winter of 2008. The new article goes into some detail of the new car's spec. Under 4m long and 1.7m wide, it's pretty low at 1.35m tall, and engineers have been directed to keep weight below 1,000kgs. Power will come from a 1.5L 2NZ-FE good for 120 horsepower. 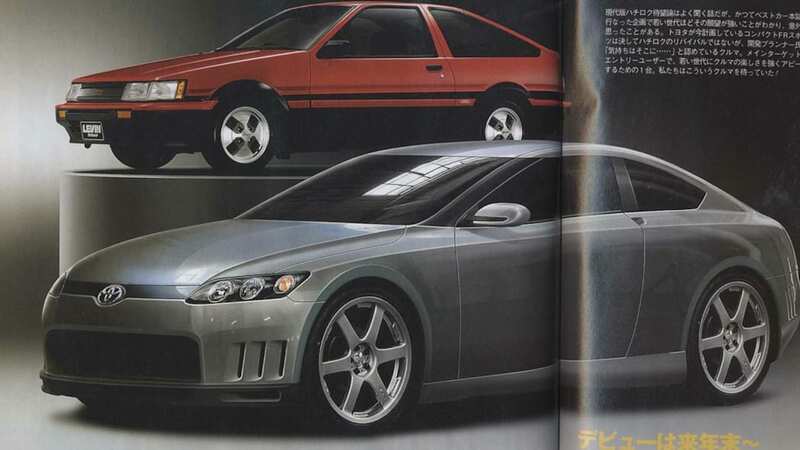 What has been unknown until this time is where Toyota would source a cheap RWD drivetrain, but Best Car has learned that it will come from new partner Fuji Heavy Industries - better known to you and me as Subaru. And the best news of all? The committee's final directive is to keep the new car's sticker price below 1.5million Yen. That's about $12,300 USD in today's money.